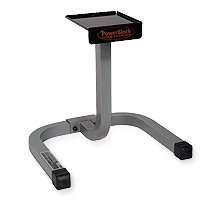 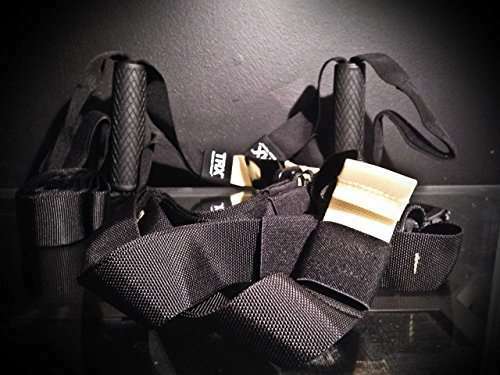 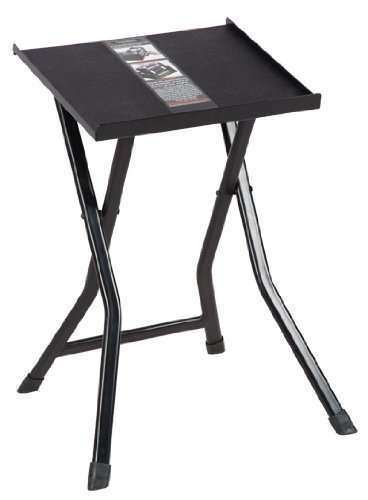 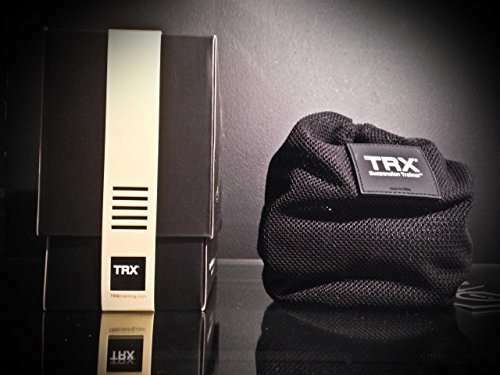 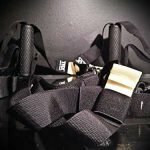 Train the entire body by combining variable-resistance bodyweight training, elements of instability and multiple planes of movement Weighs less than 2 lbs., requires minimal storage space and can easily set up anywhere Supports users up to 300 lbs. 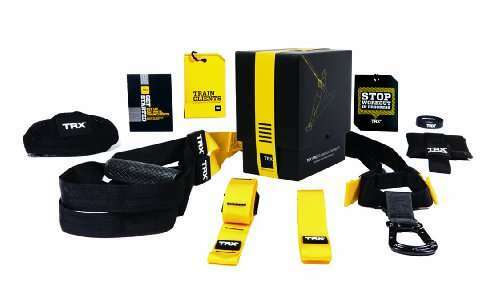 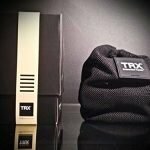 The new TRX PRO Suspension Training Kit contains our strongest, most secure Suspension Trainer with durable, easy to clean rubber handles, a locking carabiner to deter theft and three different types of anchors for maximum versatility. 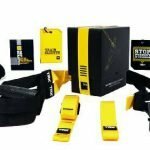 It also includes five pre-made workout cards and an all-new Trainer Basics video that can be accessed on a computer, tablet or mobile device.